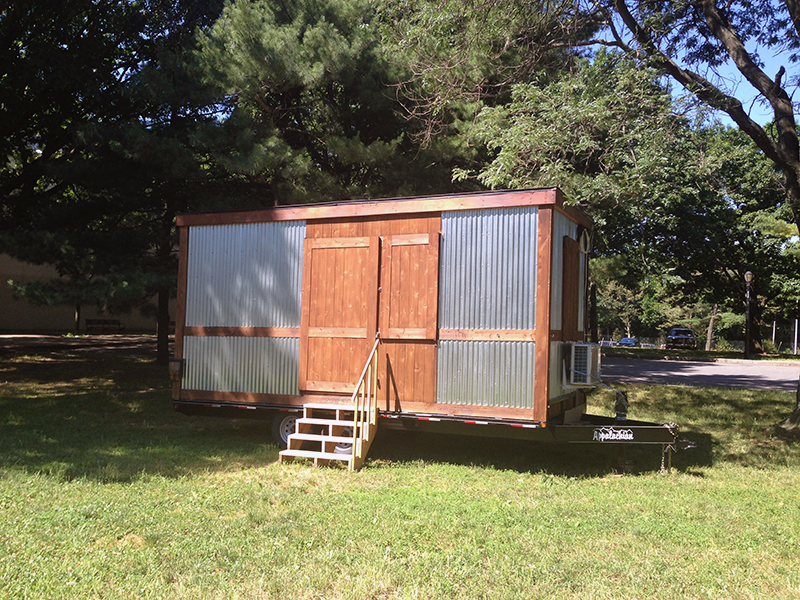 Studio in the Park is a residency program developed by the Queens Museum and ArtBuilt which provides an artist or artist collective use of a 150 square foot mobile studio space situated on the lawn between the Museum and the iconic Unisphere in Flushing Meadows Corona Park. Selected artists carry out a public art project over the course of 4-6 weeks. Please check queensmuseum.org/events for updated information on events and studio open hours. Studio in the Park at the Queens Museum is made possible by Surdna Foundation and The New York Community Trust. Additional support is provided by the New York City Department of Cultural Affairs and the New York State Council on the Arts with the support of Governor Andrew Cuomo and the New York State Legislature.